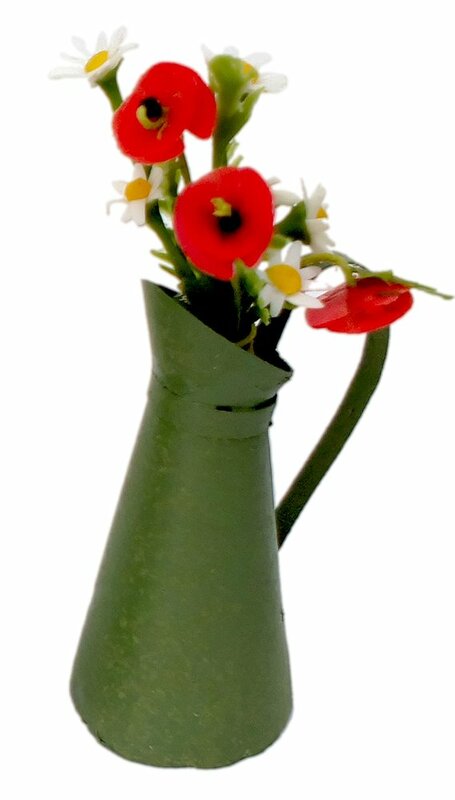 Miniatures Market Place html Finished Kits and Flowers, Flower Shop Pitcher Small x1, Green. No flowers etc. included.